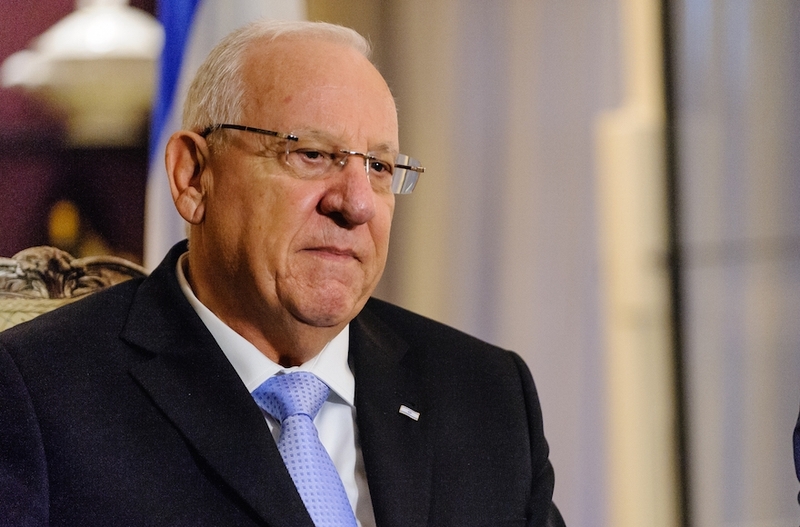 JERUSALEM (JTA) — President Donald Trump’s approach to the Middle East offers a brighter outlook to the region, Israeli President Reuven Rivlin told American Jewish leaders in a wide-ranging conference call. “With the election of President Trump, we have new hope for peace and reconciliation with our neighbors,” Rivlin said in the conversation Wednesday with leaders of the Conference of Presidents of Major American Jewish Organizations in honor of the Jewish New Year, according to his office. He noted that Israel remains concerned about the situation in Syria. Rivlin also expressed concern about a blacklist of companies that do business in Israel that is being compiled by the United Nations Human Rights Council. On Israel’s relationship with the Diaspora, Rivlin noted there had been several low points last year. “Many of them were deep disappointments when expectations were not met, some people are quick to let go,” the president said. “They talk of separation, of a growing gap, of a crisis that cannot be stopped. That is not our way. Rivlin also wished American Jews a happy and healthy new year.